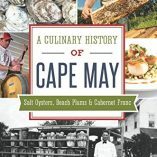 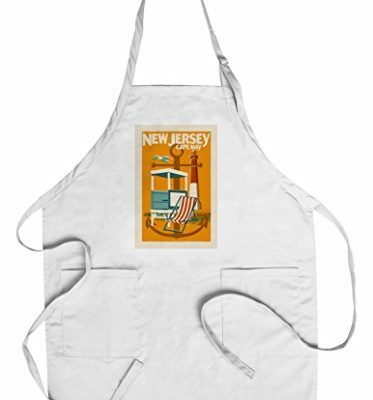 Your next backyard barbecue won’t be complete without a New Jersey inspired apron! 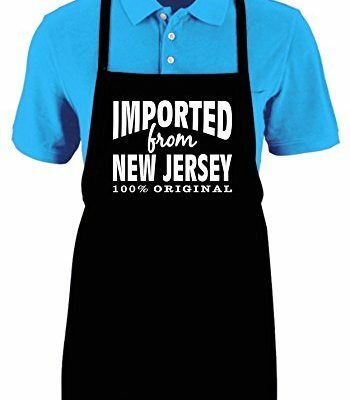 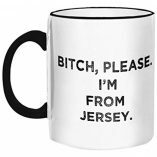 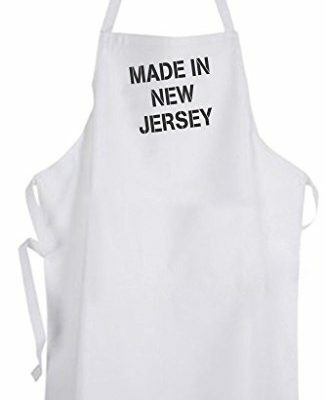 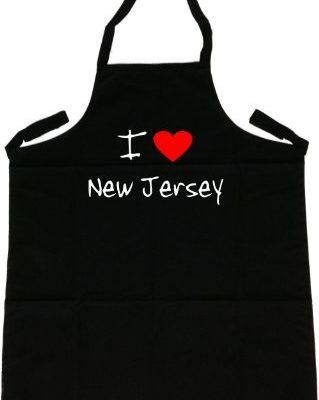 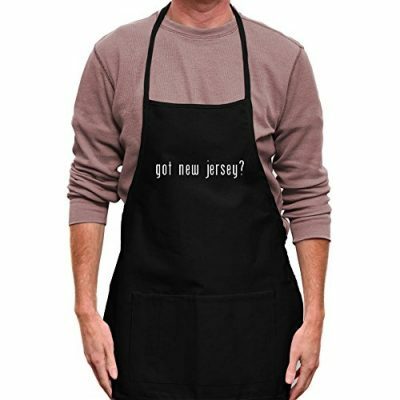 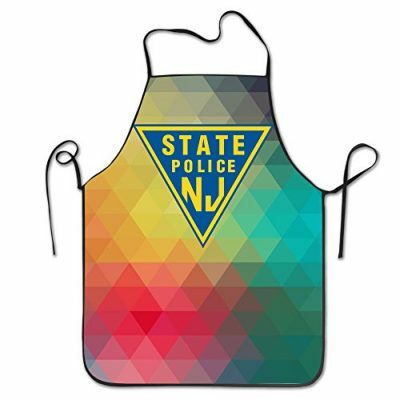 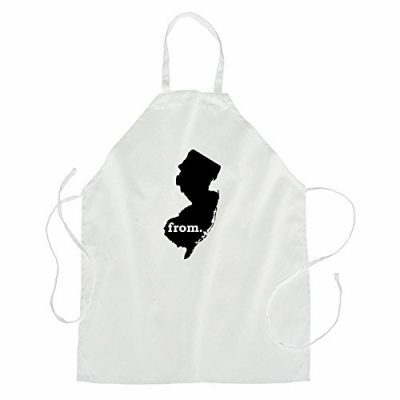 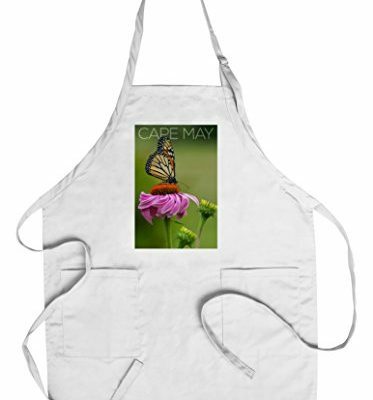 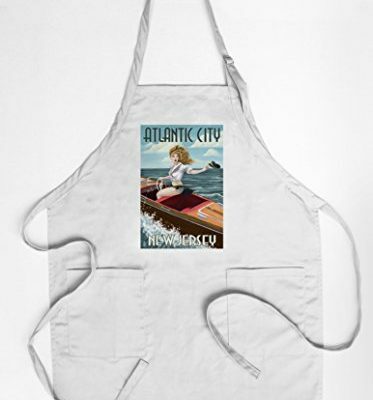 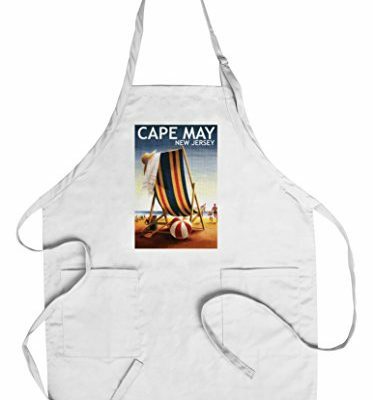 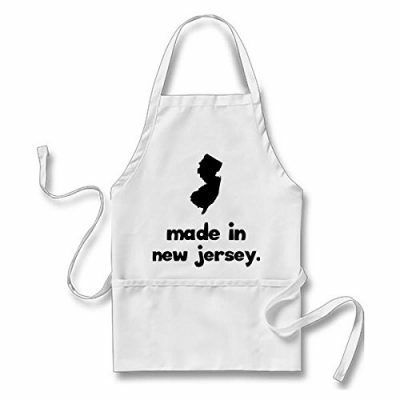 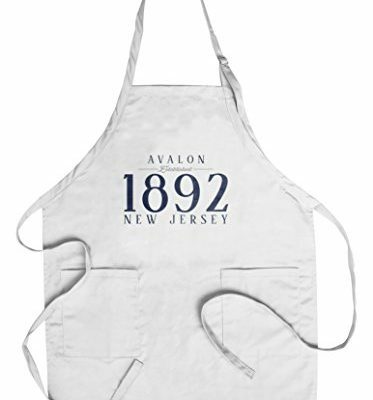 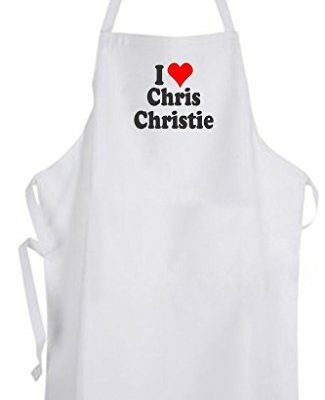 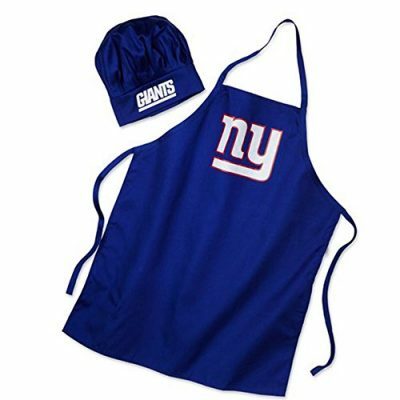 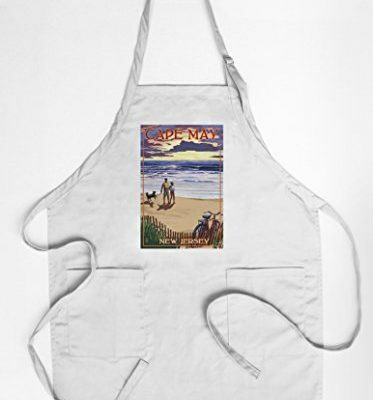 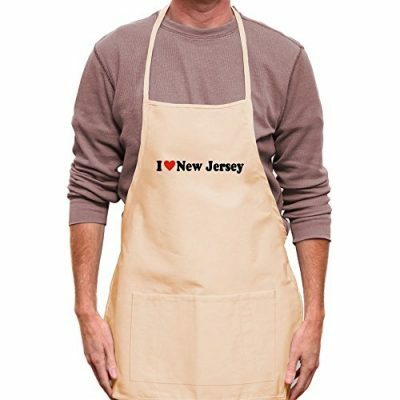 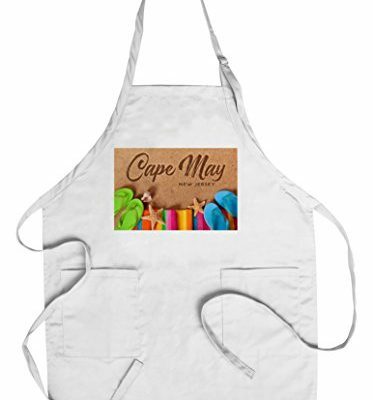 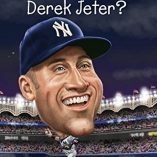 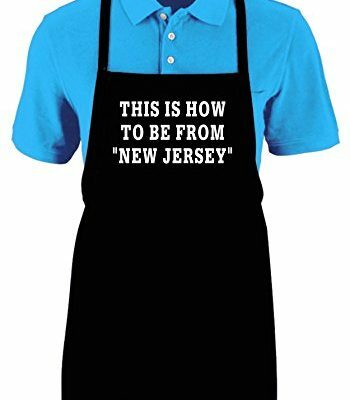 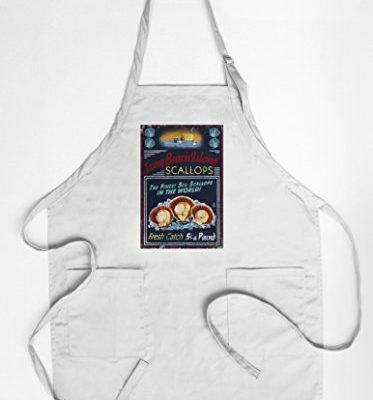 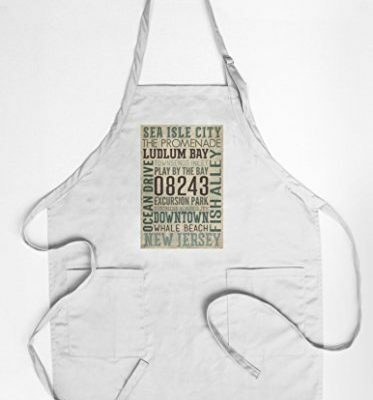 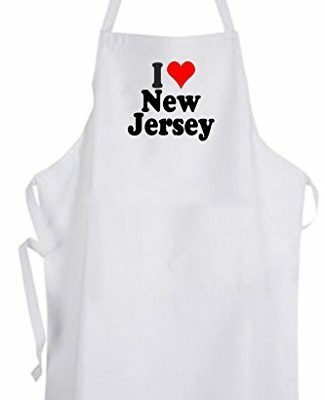 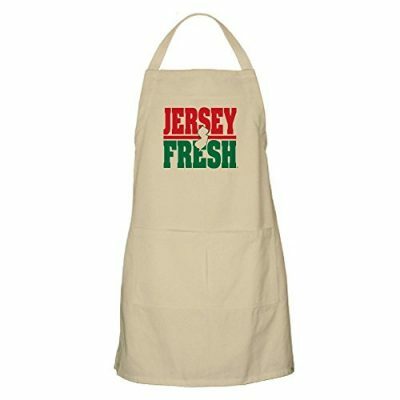 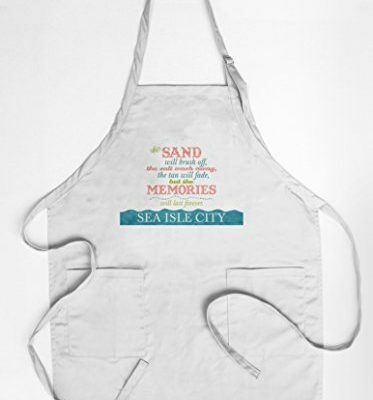 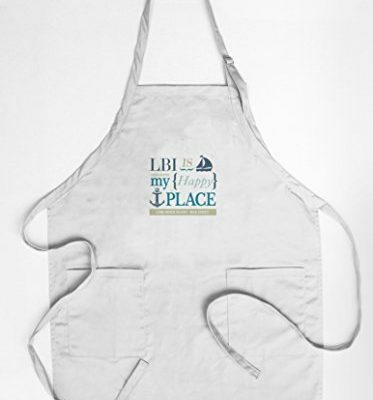 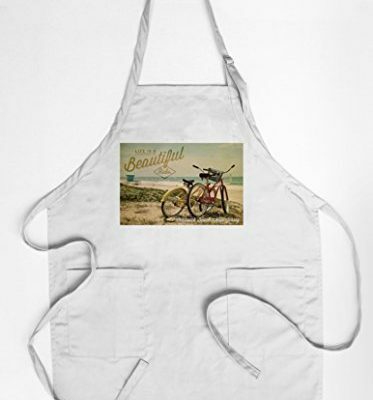 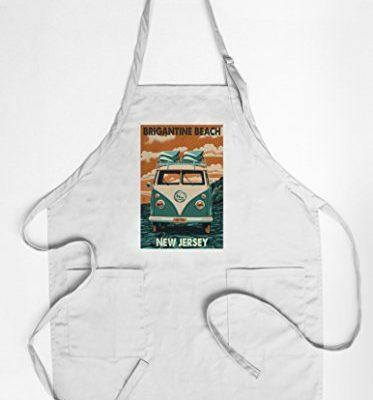 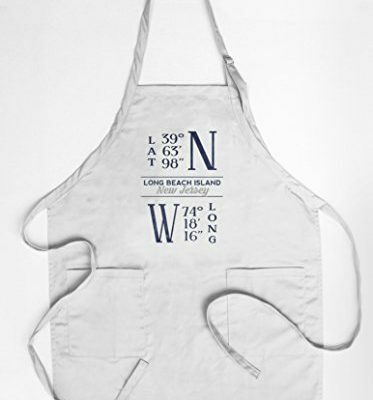 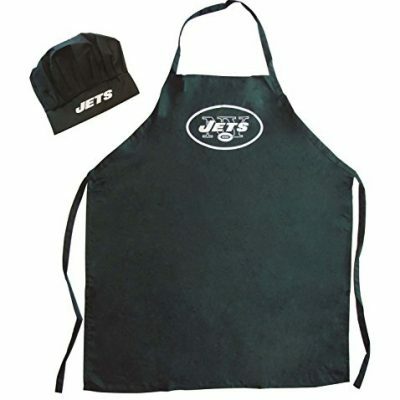 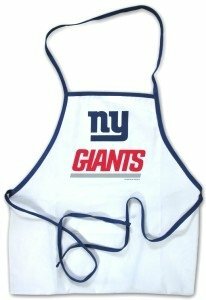 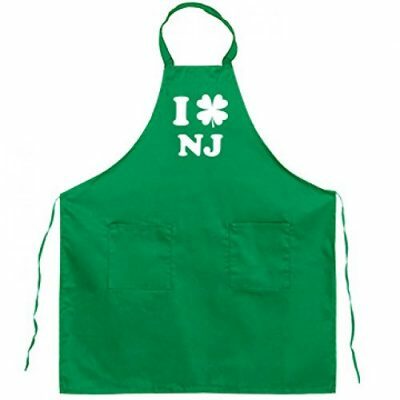 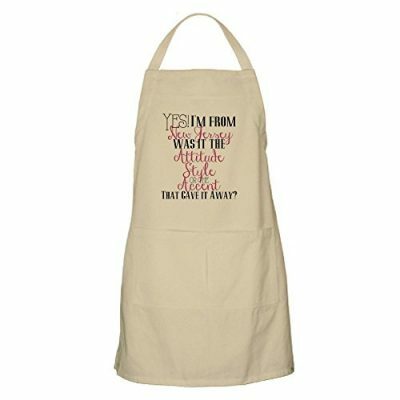 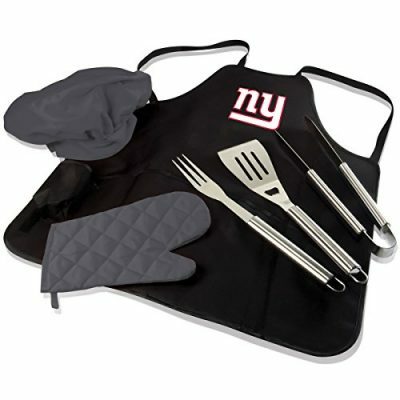 Shop and buy your favorite NJ theme apron in a variety of styles and patterns. 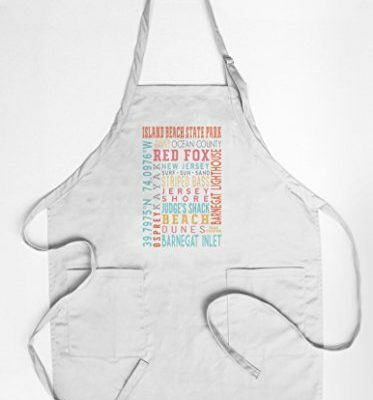 Choose your favorite kitchen apron from our extensive list below.